Halloween 2017 was pretty damn scary in New York City. I had just exited the West Side Highway when the terrorist attack occurred on the same road. My daughter called to ask where I was as the West Side artery was being shutdown. That’s how I found out about the horrendous act, killing 8 innocent people. Soon after, I headed to Central Park to walk the dogs. 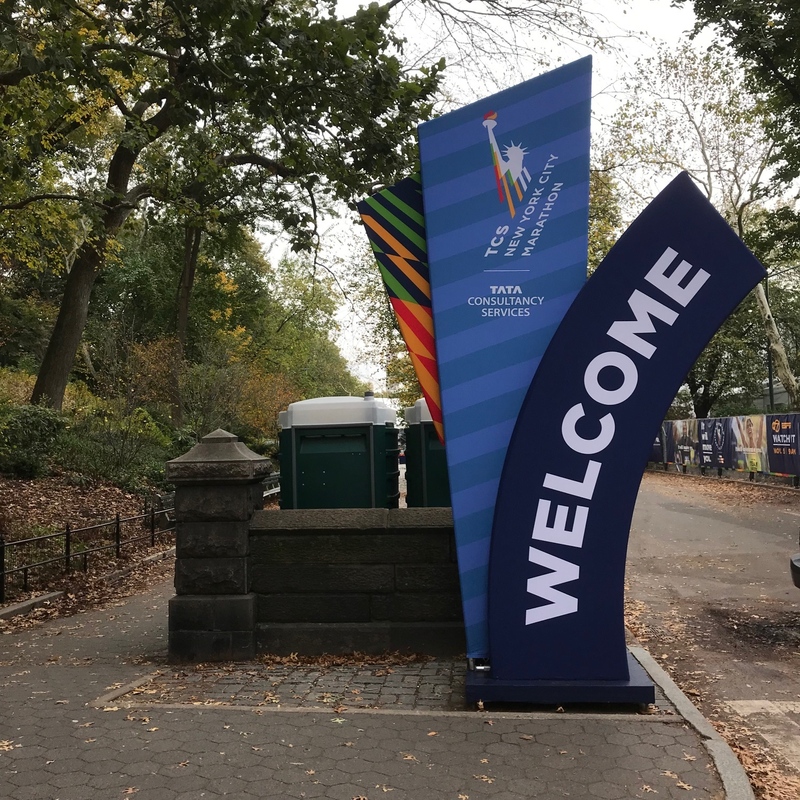 This week, the Park is insane as the city prepares for 50,000 runners participating in Sunday’s NYC Marathon. I noticed a heightened police presence throughout the Park. I surveyed Central Park and came to the conclusion that no one strolling on a magnificent fall day had a clue that a terrorist attack had just occurred 50 blocks away. Yet another modern day realization…we all need to face the reality that soft target attacks have become the new normal. Urban dwellers must view life through a new lense. 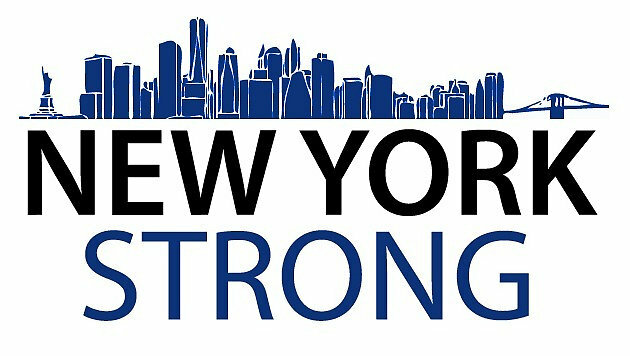 With the city the #1 terror target in America, New Yorkers remain strong, determined and defyingly optimistic. We have great confidence in our stellar police force. I must admit that I am on red alert every time I take the subway. I consciously avoid rush hour and feel like a swivel head when on the train. But, I believe in this great, resilient city. Indicative of the NY State of Mind, Halloween celebrations went on as scheduled on Tuesday, ferociously maintaining a sense of normalcy. In an uncertain world, New Yorkers will never live in fear.